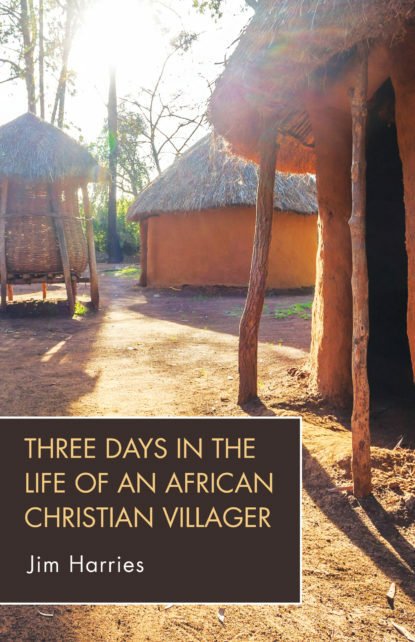 While sitting reflectively watching the smoke emerging from his wife’s kitchen, this African villager recounts his thoughts and observations on just three days of village life. On Friday, his boss tries to deal with a fall in profit margins of the company he works for. Saturday’s account explains some of the intrigues surrounding just another village funeral. Village Christianity becomes the focus of Sunday. Read this intriguing little diary, a close literal translation from an original in Dholuo (of western Kenya), to begin to acquire fascinating insights into contemporary village life as an African Christian man. This book is suitable to be used as a part of courses on missions, African Christianity and culture, development and intercultural communication at undergraduate and graduate levels.